Excellent composition and colors Reda !! 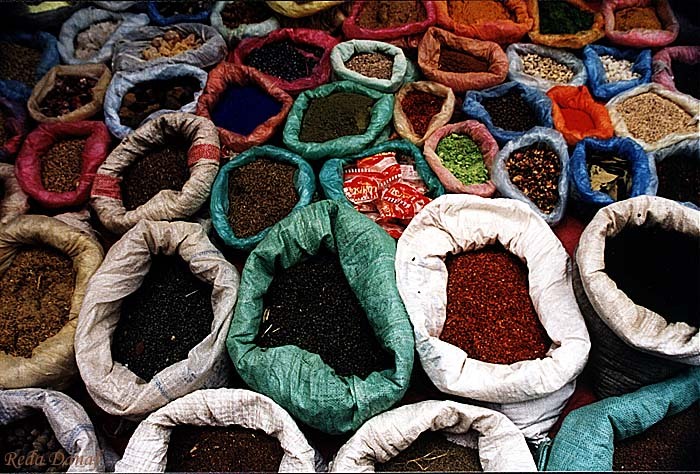 What`s your spice of choice? Fine plot of a photo and color magnificent! I congratulate!